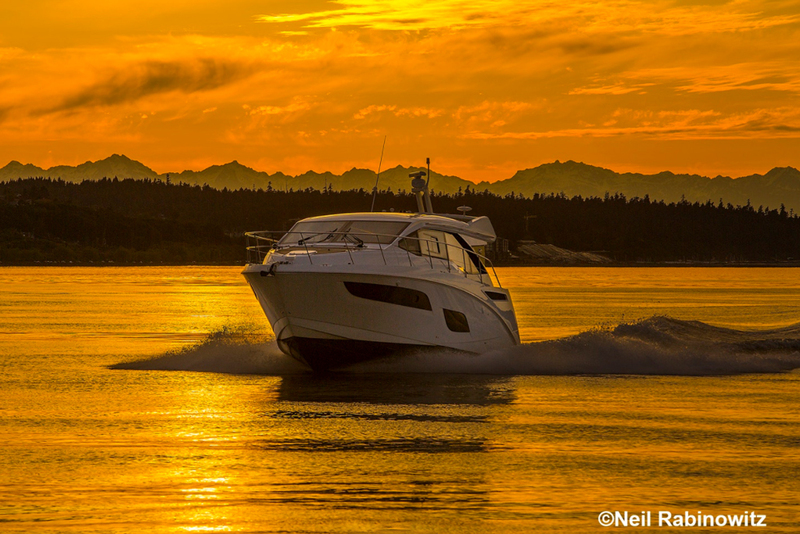 Top boat manufacturers Sea Ray, Beneteau, and Ranger have all announced radical changes in their line-ups. 2016 was full of surprise news from marine engine manufacturers, including Evinrude’s introduction of the 2.7-liter E-TEC G2, Yamaha’s roll-out of the WaveRunner TR-1 HO, and Honda’s showing of an all-new portable outboard line, but with announcements recently made by Sea Ray, Beneteau, and Ranger, 2017 is shaping up to be the year of the surprise boats. All three of these major manufacturers have announced plans to introduce designs that are unexpected, and in some cases, down-right shocking. 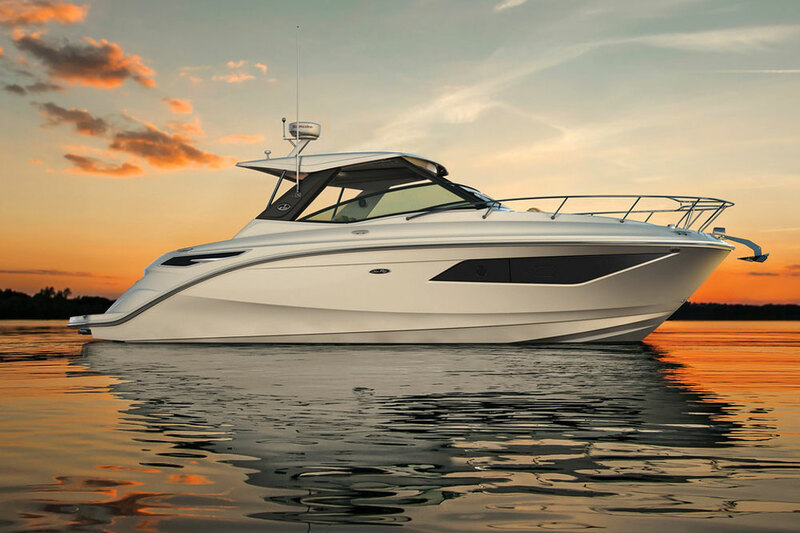 Sea Ray enters the wake surfing market, with its SLX-W 230. 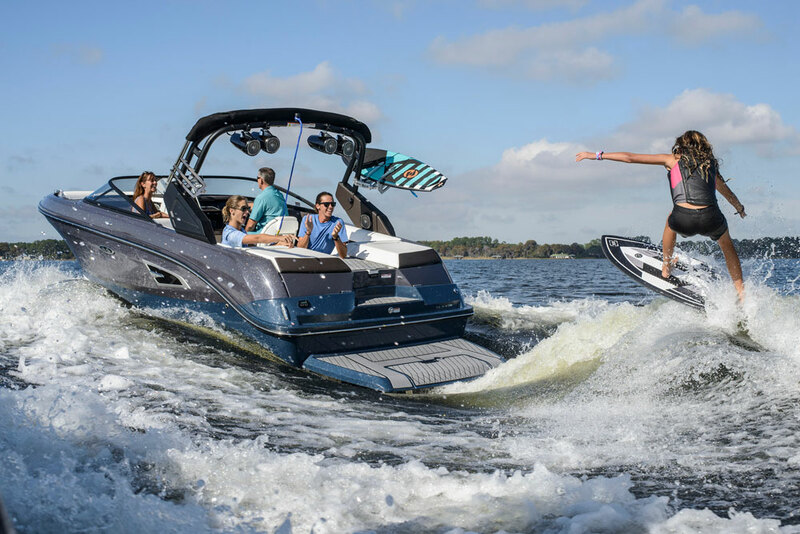 The wake surfing craze continues, and Sea Ray has decided to start surfing—for real. 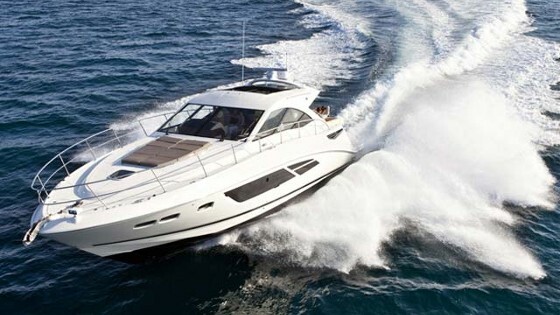 Sure, you can tow-sports behind any one of a number of their (or any other) sport boats. But serious wake surfers know that it takes dedicated design to get the wake-shaping abilities they need to really enjoy the sport, and the appropriate drive system (either inboard or Forward Drive) to be safe for surfing. 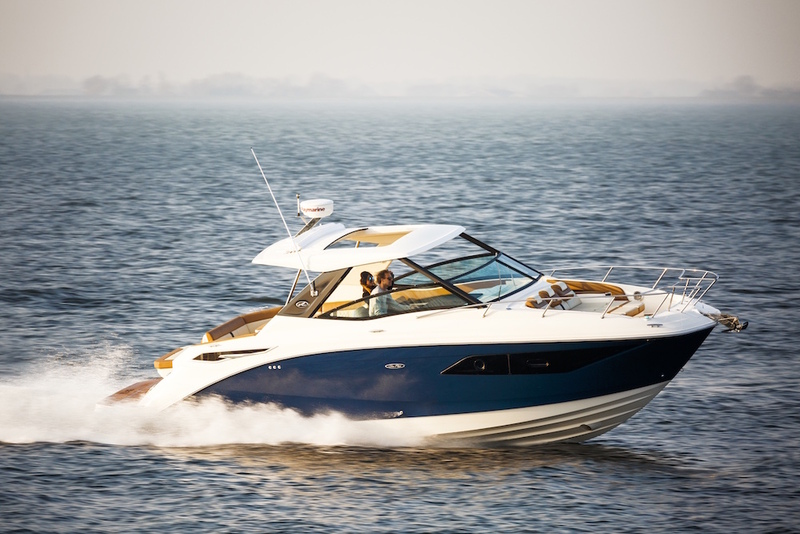 With the SLX-W 230, Sea Ray gives you that ability. It has a 2,000 lb. ballast system inside the hull, and a Dynamic Display control system which allows the captain to fill the ballast to a number of pre-sets at the press of a button. The ballast works in concert with Sea Ray’s Dynamic Running Surface, which incorporates triangular planes to create an articulating running surface and lets you shape the wakes to fit your wake surfing or wakeboarding tastes. 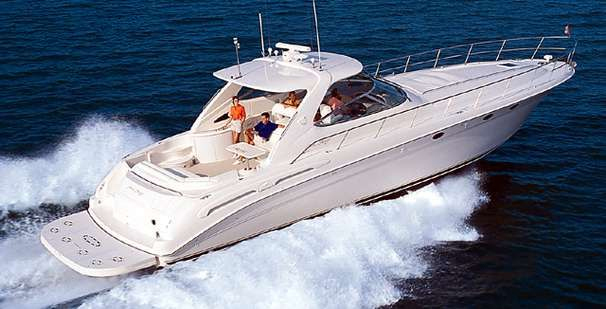 The boat also comes with watersports must-haves, like a tow-tower and a big swim platform. Some interesting upgrades that will be available include a submersible swim step, and joystick control. For an initial entry into the dedicated wake-sports market, the SLX-W 230 looks like it will be a serious contender. 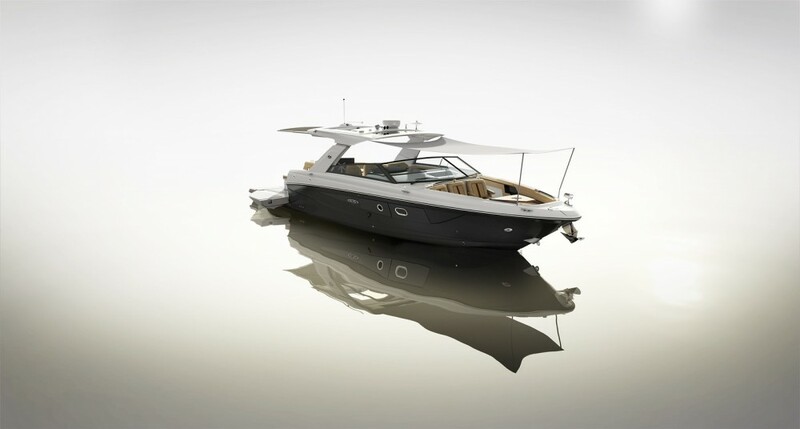 The new Beneteau Figaro 3 incorporates C-shaped lifting foils amidships. Contemporary? Yeah, you could say that. The Beneteau Figaro 3 is not just another sailboat, designed for just another sailor. This is a serious racing machine, incorporating the latest in monohull foiling technology to create more stability and lift part of the boat out of the water to allow for higher-speed sailing. Assisting in this is the boat's extremely light-weight construction (displacement is a hair under 6,400 lbs). According to our UK reviewer Rupert Holmes, below the waterline the VPLP designed hull “has more of a contemporary high-performance shape than its predecessor. The keel is narrower and lighter, while draft is increased by a significant 1’6” and the old designs water ballast tanks have been discarded.” If you want a Figaro 3, however, you’d better hurry up and get in line. 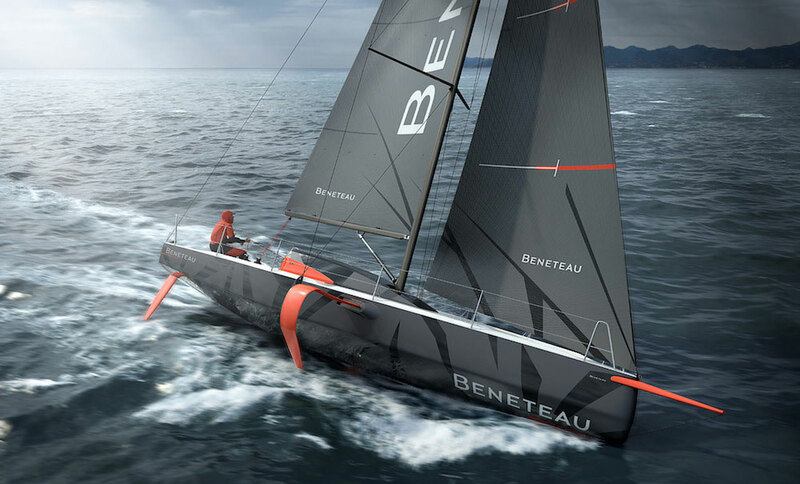 Beneteau plans to build just 50 by the end of 2018, to be distributed among class members by drawing lots. For more information read Radical Beneteau Figaro 3 Announced, or visit Beneteau’s Figaro 3 Project. The Ranger Reata line of pontoon boats will include seven models, right out of the gate. Ranger has an excellent reputation and has recently brought us stand-out boats built in both aluminum and fiberglass, like the RP 190 and the 2510 Bay Ranger. What these models have in common, of course, is that they’re dedicated fishing machines. That’s been true of Ranger’s entire line-up to date, except for the Reata series, a line of multi-purpose boats which Ranger calls “Fish-N-Play”. For 2017 they’re taking the Reata concept to an entirely different level—a level that sits atop aluminum “logs”. 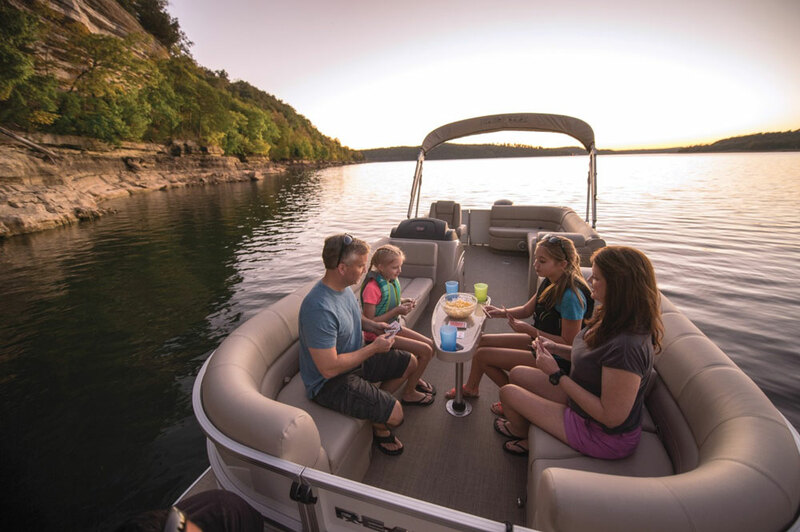 The new Reata pontoon boats are divvied up into two different categories: models for cruising, and models for fishing. Cruising models have features like tons of seating with multi-density foam, integrated cooler compartments, Bluetooth-capable stereos, full-width swim platforms, and stowable pop-up changing enclosures. Fishing models include perks like livewells with timed aerators, factory-installed fishfinders, fold-down fishing chairs, and trolling motor pre-wiring. 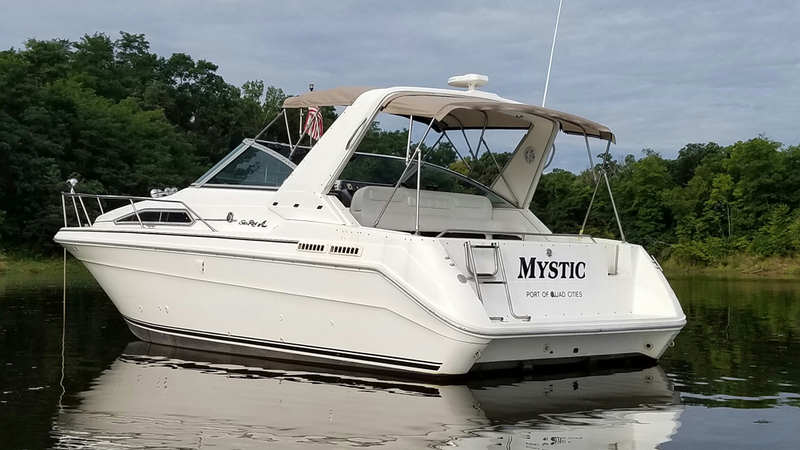 Both types of pontoons come with powder- and clear-coated logs, factory-rigged Yamaha or Mercury outboards, seven-ply ¾” decking, an aluminum box-beam transom, extruded aluminum Z-bar deck support, and conduit-encased wiring. What other surprising boats does 2017 have in store? 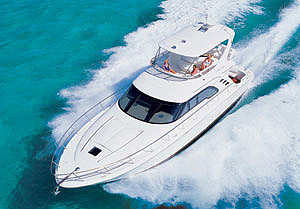 At this point we can’t yet say, but stay tuned to boats.com for our upcoming Miami Boat Show coverage. This is where many builders display their latest and greatest models for the new year, and we’ll be on the scene to share our new discoveries with you. Stay current, by following us on Facebook and Twitter.